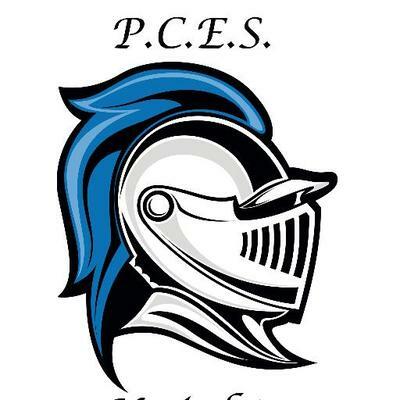 Welcome to Prince Charles School! 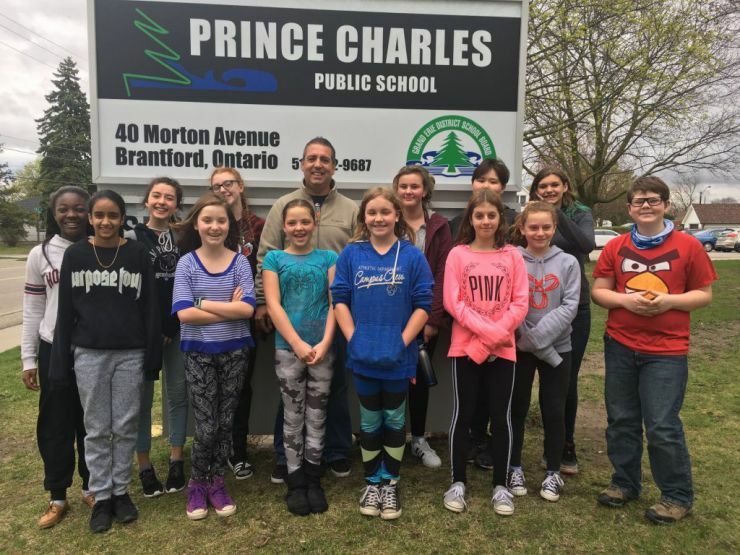 Caption: Principal Darryl Casey and students in front of Prince Charles School sign. Links To Learning - This site is designed to provide resources related to every subject covered in the elementary curriculum from K-8. Welcome to Prince Charles Public School Talking Locker. The Talking Locker is an opportunity for students, parents, and others to provide input to the school administration. This might include comments about school policies, or it may provide information that helps to ensure our school is a safe, positive environment for our staff and students.